Even though we had many memorable superhero movies before the 2000s, this era paved the way for superhero movies focusing on quality along with entertainment. We are looking at the superhero movies (including animated superhero movies) which became a landmark in the genre and inspired the movies which followed. Let’s have a look at top 10 best superhero movies of the 2000s. X-Men is directed by Bryan Singer and was released in the year 2000. The star cast of the movie includes Hugh Jackman, Halle Berry, Patrick Stewart, Ian McKellen, and Anna Paquin. After the disaster, Batman & Robin, many were unsure about the fate of superhero movies and everything changed with release of X-Men. The movie introduced us to a group of mutants and proved that superhero movies can be creative as well as engaging. 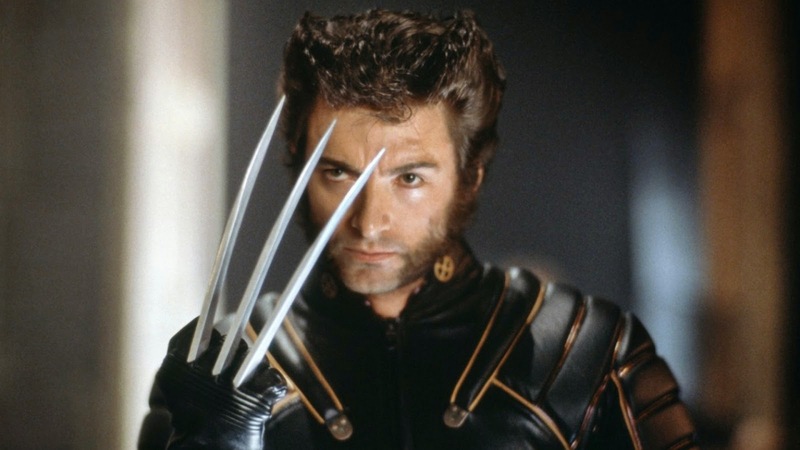 And with the X-Men, the ‘star’ Hugh Jackman was born. 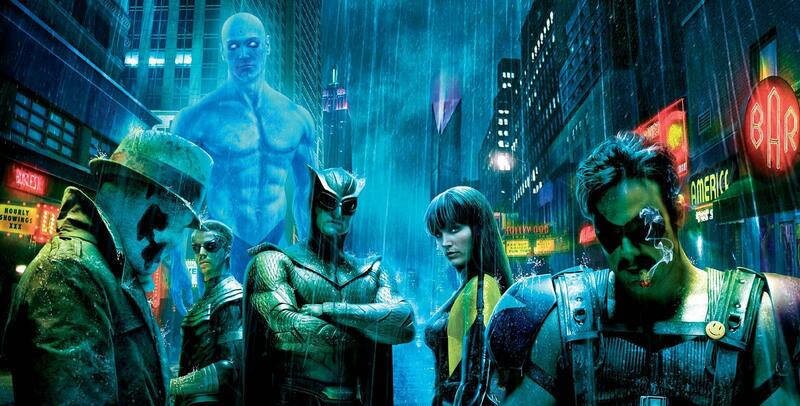 Watchmen is directed by Zack Snyder and was released in the year 2009. The star cast of the movie includes Jeffery Dean Morgan, Malin Akerman, Jackie Earle Haley, Patrick Wilson, and Billy Crudup. One of the darkest comic book adaptations ever, Watchmen is unique in its own way. An alternate history were the top superheroes are either working from the shadows or are retired. Even though, many criticize it for its complex narrative, the movie was a huge box-office success and a must watch for all superhero movie lovers. Hellboy is directed by Guillermo del Toro and was released in the year 2004. The star cast of the movie includes Ron Perlman, Doug Jones, Selma Blair, John Hurt, and Jeffrey Tambor. Hellboy is a superhero, a demon, and he is actually on the God’s side and he fights for the forces of God. He was brought to the earth by the Nazis to protect and fight for the earth from supernatural forces. 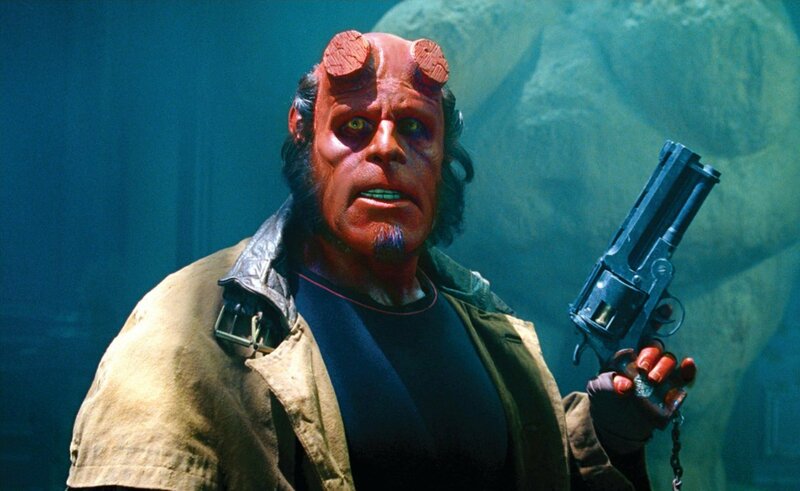 The creativity and imagination of del Toro is commendable and you can’t imagine anyone else in the place of Ron Pearlman playing Hellboy. 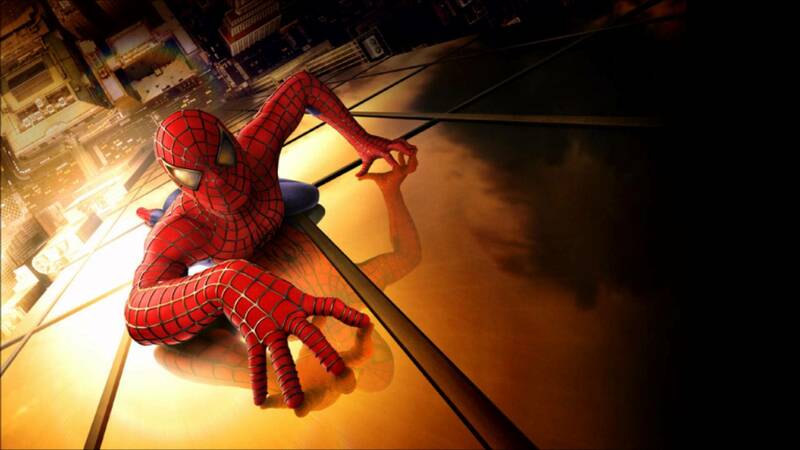 Spider-Man is directed by Sam Raimi and was released in the year 2002. 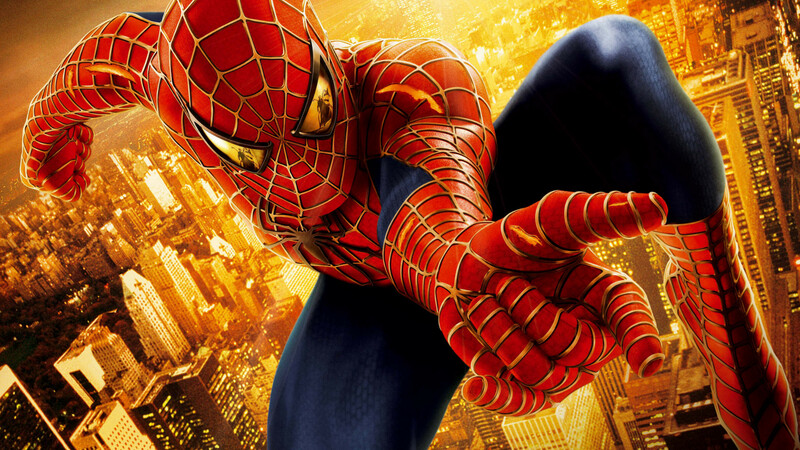 The star cast of the movie includes Tobey Maguire, Kristen Dunst, J. K. Simmons, James Franco, and Willem Dafoe. The masked superhero flying through the busy streets of New York, spinning webs and fighting with the goons is always a pleasure to watch. Powered with stunning visual effects, fine performances from the lead cast, and a powerful and maniac antagonist, this movie is the real deal. The movie, which later went on to inspire many present superhero movies is really special. Batman Begins is directed by Christopher Nolan and was released in the year 2005. The star cast of the movie includes Christian Bale, Katie Holmes, Michael Caine, Cillian Murphy, Morgan Freeman, and Liam Neeson. The reputation of Batman was destroyed like anything during the 90s and Christopher Nolan gave a new life to the superhero by presenting the origin story in a way which hasn’t seen before. The unparalleled imagination skills of Nolan and a great performance by Christian Bale took the character to a whole new level. X2 is directed by Bryan Singer and was released in the year 2003. 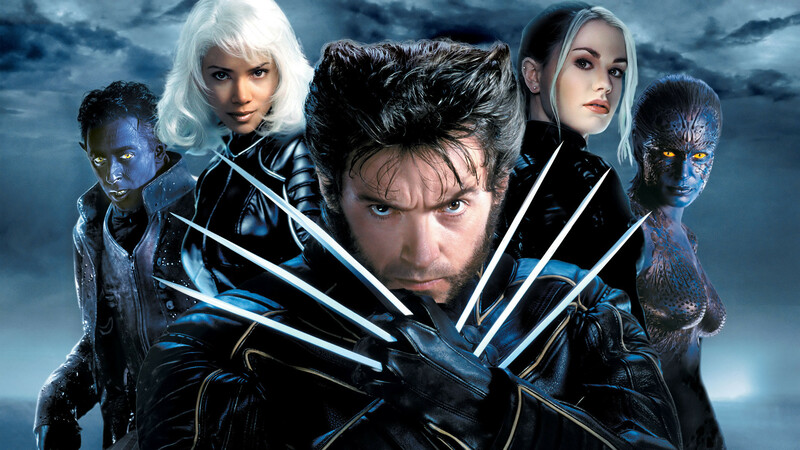 The star cast of the movie includes Hugh Jackman, Halle Berry, Rebecca Romijn, Ian McKellen, and Patrick Stewart. X-2 is the second installment in the X-Men series and is even better than its predecessor. Combining fine performances and a compelling narrative, X-2 won the hearts of both the critics and fans alike. The first movie introduced us to the unbelievable powers of X-Men, whereas the second part introduced us to a powerful team to look forward. The movie has some of the finest action scenes ever in the MCU. The Incredibles is directed by Brad Bird and was released in the year 2004. The star cast (voices) of the movie includes Brad Bird, Samuel L. Jackson, Craig T. Nelson, Holly Hunter, and Spencer Fox. This Disney Pixar flick is undoubtedly one of the greatest works of the studio ever. The story of the retired superhero family was equally thrilling and fun to watch. The movie received the Academy Award for Best Animated Feature Film in 2005. You may be or may not be a fan of animated superhero flicks, but this one shouldn’t be missed at any cost. 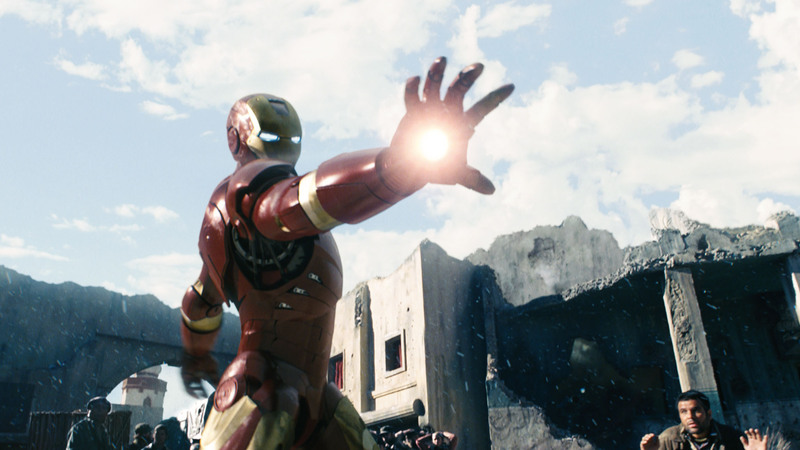 Iron Man is directed by Jon Favreau and was released in the year 2008. The star cast of the movie includes Robert Downey Jr., Gwyneth Paltrow, Terrence Howard, Paul Bettany, and Jon Favreau. This movie took the Marvel Cinematic Universe to a whole new level and helped RDJ to grab his first ever blockbuster title! The movie had great visual effects and action sequences combined with the right amount of sarcastic humor. RDJ was born to play Tony Stark aka Iron Man and he entertained us like anything. Spider-Man 2 is directed by Sam Raimi and was released in the year 2004. The star cast of the movie includes Tobey Maguire, Kristen Dunst, Alfred Molina, James Franco, and Stan Lee. 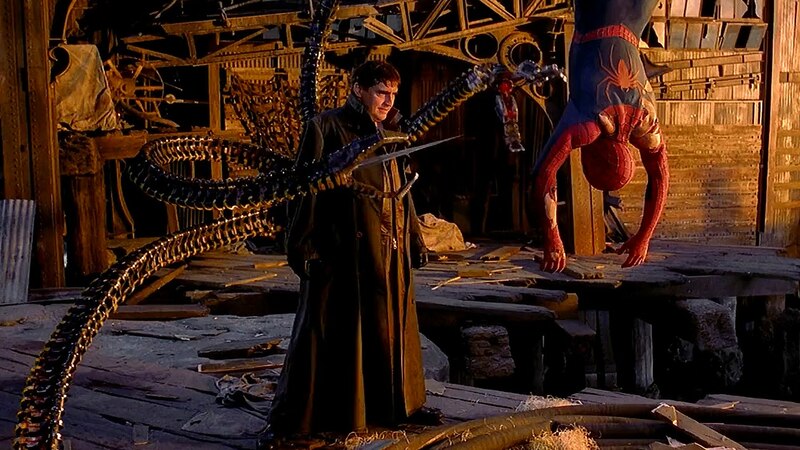 Soon after the success of its predecessor, Sam Raimi returned with the Spider-Man to save the New York City from a new villain, Doctor Octopus. The movie was equally thrilling and engaging (even better) just like its predecessor. How could one forget the epic train-stopping scene in the movie? This particular scene remains as of the greatest action scenes ever in the cinematic history. The Dark Knight is directed by Christopher Nolan and was released in the year 2008. The star cast of the movie includes Christian Bale, Heath Ledger, Gary Oldman, Michael Caine, and Morgan Freeman. 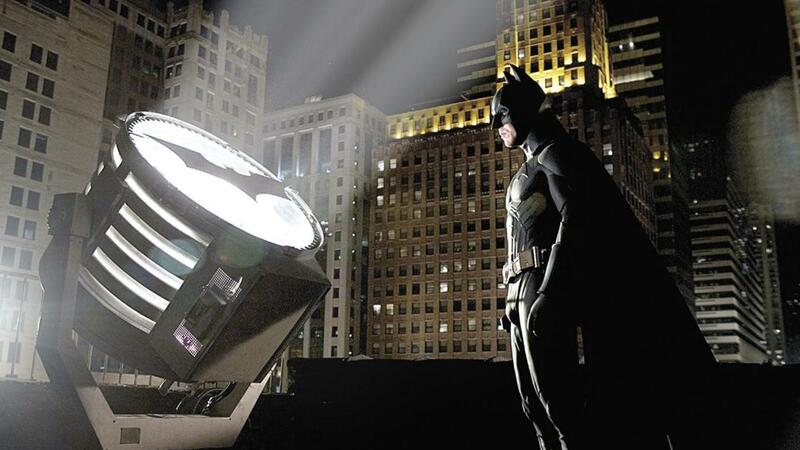 The second movie in Nolan’s Batman trilogy tops our list for various reasons. This movie is unarguably a masterpiece and a living breathing entity. 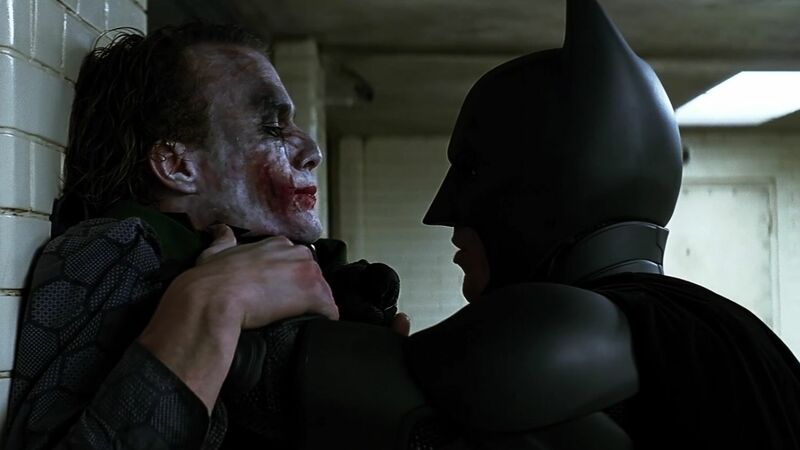 Heath Ledger overpowered Christian Bale in many scenes and his performance as the Joker helped him to earn the title, ‘The Greatest Villain of All Time’. The movie was nominated for 8 Academy Awards and was the highest grosser of the year.